New study on the economic impact of health care reform in New Mexico finds increased access to health care will cause a stimulus to the health-care sector that will ripple throughout the broader economy, creating new jobs and increasing income in virtually all industrial sectors. 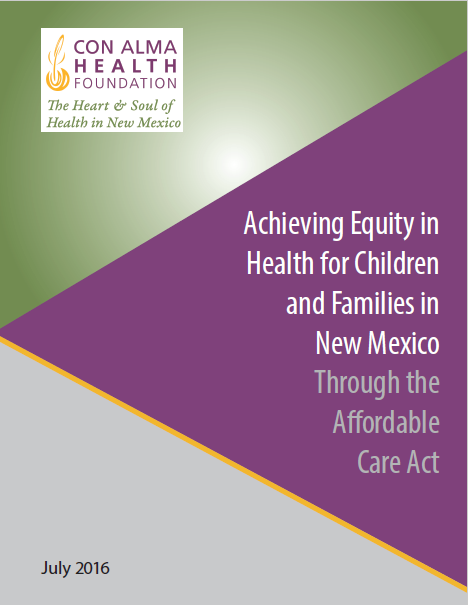 According to a new report about the economic impact of health care reform in New Mexico, increased access to health care will result in new jobs, increased incomes and a healthier population. 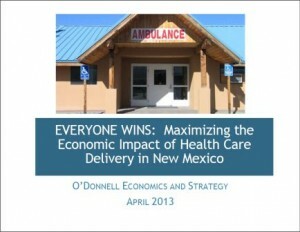 EVERYONE WINS: Maximizing the Economic Impact of Health Care Delivery in New Mexico makes the case that increasing access to health care will cause a stimulus to the health-care sector that will ripple throughout the broader economy, creating new jobs and increasing income in virtually all industrial sectors.